Why Should you choose Affinity Angkor in Angkor wat? Our team pride themselves on their vast knowledge of the attractions in Cambodia, especially Angkor, Siem Reap. We are experienced at avoiding the crowds, the heat, and taking great photographs. Pilu has worked as Tour Advisor/Tour guide in Angkor Wat, Siem Reap and across Cambodia for more than ten years. He has three degrees in Business Accounting, English and Chinese. Montea has worked in Tourism industry in Angkor Wat Siem Reap for 5 years and has two degrees in Tourism and English. Montea favorite countries are the United States and Cambodia. Her favorite outdoor activities include traveling and trying different type of food. Tip: ask her to recommend the best restaurants in Town. 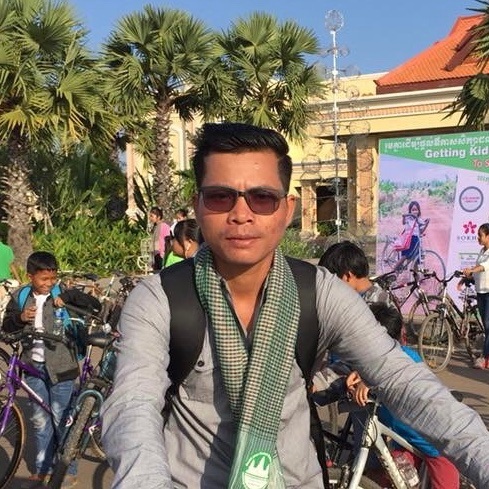 Sopheara has worked as a professional tour guide for more than 8 years across Cambodia, especially Angkor Wat Siem Reap! Sopheara has two degrees in Business and Tourism. His favorite county is Cambodia and his favorite city is Siem Reap. His favorite outdoor activities include field trips to the ruin in side the archaeological park of Angkor Wat. 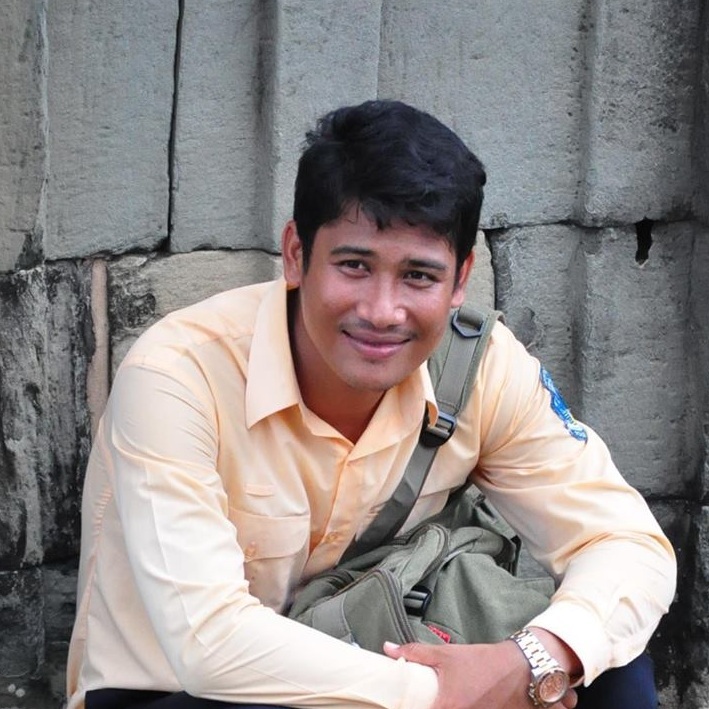 Tay has work as a professional tour guide in Angkor Wat, Siem Reap for more than 5 years. He has two degrees in Tourism and English. His favorite countries are Australia and favorite city is Battambang. Tay favorite outdoor activities includes going for a ride on a bike in the ancient forest of Angkor Wat. 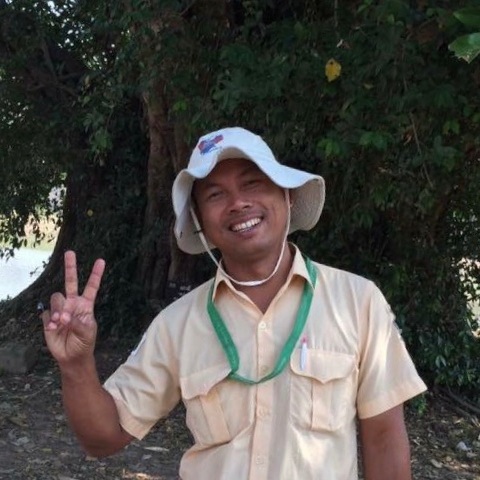 Yunof has worked as a professional tour guide for more than 10 years in Angkor Wat Park and around Siem Reap. He has two degrees in Tourism and English. His favorite cities are Siem Reap, Mondalkiri and Ratanakiri. His favorite activities include being in nature environment. Tips: ask him where to find locally made Cambodian handicrafts. We just got back from a “Girl’s Trip” to Cambodia with six of us. Before we left, we were told we had to book a tour with Affinity Ankgor for Angkor Wat tours. We are so glad we listened!!! We did a two day tour around Siem Reap, including a sunrise tour the first day at Angkor Wat. We were able to hike into Angkor Wat via a back road. We passed through the security checkpoints and entered from the rear. We were able to have a “private” sunrise around Angkor Wat without throngs of other tourists.